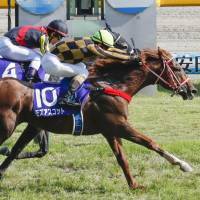 Mozu Ascot won the 68th running of the Yasuda Kinen on Sunday for the colt’s first Grade One victory. Ninth-favorite Mozu Ascot, ridden by jockey Christophe Lemaire tied the race record of 1 minute, 31.3 seconds set in 2012 by Strong Return. Fifth-pick Aerolithe finished a neck behind, while top-favorite Suave Richard settled for third. 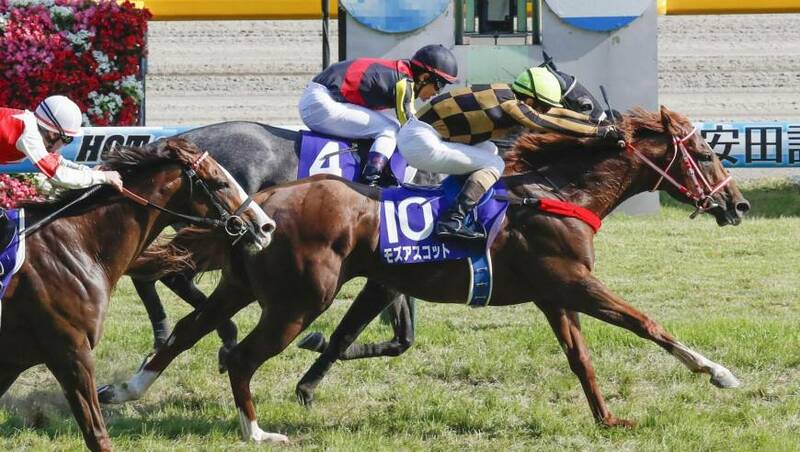 The four-year-old Mozu Ascot was slow out of the gate, but came from behind in the final dash after finding running room in the middle in the 1,600-meter race over turf at Tokyo Racecourse. “I was looking for a good position after the first 400 meters, and I found Suave Richard right in front of me. I kept an eye on the colt while making the dash,” Lemaire said. “I think Mozu Ascot did really well, that’s the reason behind our victory. “Some of the best race horses were competing today, but he won. So I’m certain that he will go on to winning more including (November’s) Mile Championship,” he said. Lemaire, who has won 17 G1 races, claimed his first Yasuda Kinen victory. He made his Japan Racing Association jockey debut in 2002. The Yasuda Kinen, the final top-level race at Tokyo Racecourse until October, is a mile race open to males, females and geldings of all ages three and up.